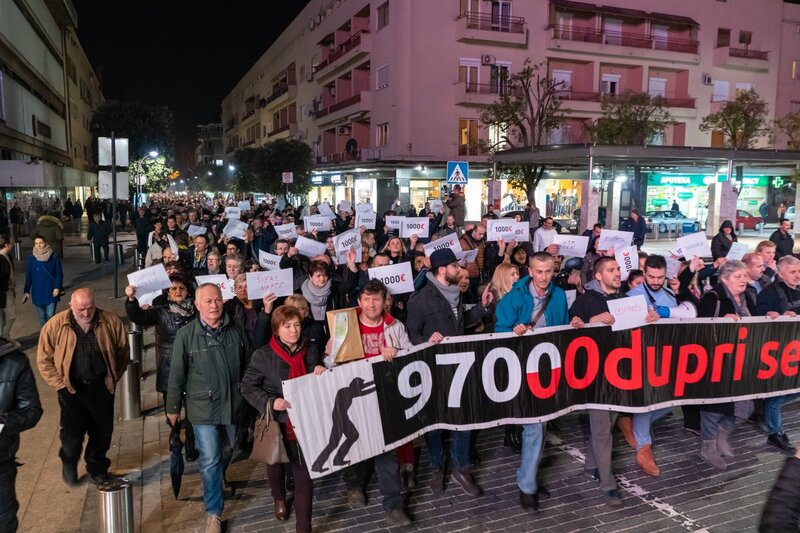 PODGORICA – Eighth weekly protest titled “Resist – 97 000” took place this Saturday in Montenegro’s capital – Podgorica. Thousands of people once again gathered to demand the resignations of senior state officials, beginning with the President Milo Đukanović and prime minister Duško Marković. On 30 March the protestors put forward a document titled “Agreement on the Future” addressed to all opposition parties, civil society organizations, associations and unions. Seen as a step towards establishing a transition period, the agreement offers terms to the opposition parties for forming a new national interim government that would pave the way for fresh elections. As it is underlined, the new interim government would comprise of three parts: the opposition parties, some of the former ruling parties and independent non-party intellectuals. 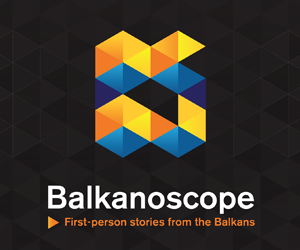 According to Jovana Marović, Executive Director of Politikon Network and member of the Balkans in Europe Policy Advisory Group (BiEPAG), whether an interim government will be established or not depends on a number of factors, but primarily on pressure, both inside and outside. According to her, “at the end of the interim government’s mandate, all parties should agree that the voter list is clean and that abuse through the system is disabled”. As the agreeemt proposes, the new prime minister would not come from the present ruling parties. The opposition would in the meantime remain outside the parliament and boycott all elections until the new government has created the right conditions for free elections. The minimum wage should be increased and there shouldn’t be changes in foreign policy. 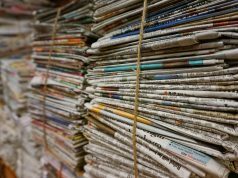 This period should be used for laws’ screening, creating the right measures to ensure the independence of all institutions such as media, courts, regulation bodies. All opposition parties supported the agreement except the Democratic Front, which decided not to show up at the meeting, by explaining that they want to start negotiations with a white paper. What is the opposition’s role? Soon after the first protest walk, opposition parties gave their full support to the demonstrators. This immediately put the nature of protests under the question mark. At the very beginning of the protests, demonstration leaders underlined they do not want any national symbols flags on the streets. “Opposition participates in gatherings from the very beginning, provides some kind of logistical support to citizens outside of Podgorica, but have nothing to do with the organization of protests so far. 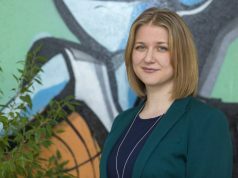 Protests have political demands at their centre, but they are free of any party features”, explains Jovana Marović. 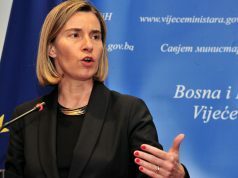 After the fourth protest, which was the biggest anti-governmental protest in Podgorica so far, the demonstrators added another request to their list addressed to the Montenegrin opposition, that they should boycotting all the elections and the work of the Parliament until all invited to resign do not do so. The boycott of elections is supported by all parliamentarian opposition parties. According to SDP (Social Democratic Party), the protests are justified. Additionally, they do not want to be part of any election process until the conditions for the fair and democratic elections are provided. The demands are also supported by United Reform Action (URA). Socialist People’s Party, a former ally of the ruling Democratic Party of Socialists (DPS), finds the protest demands acceptable, stating that it will support them if other parties do the same. The President of Montenegro Milo Đukanović has, several times since the protests began, accused the opposition of using the protests in order to achieve its goals. After the fourth protest, the most massive one, Đukanović said he is willing to talk with the formal representatives of the protestors, but added that he is not resigning. The first round of protests started after the publication of a video – eventually called the “Envelope” affair – showing Duško Knežević, chairman of Montenegro–based Atlas Group and former ally of Đukanović, handing over an envelope to the former mayor of Montenegro’s capital Podgorica Slavoljub Stijepović, containing around 100,000 euros to fund a DPS (Democratic Party of Socialists) campaign election. The video started an earthquake on the Montenegrin political stage. What brought people on the streets was not the video but the silence of the institutions. After the revelation of the video, the only person who was taken for interrogation was Stijepović. As the demonstrators pointed out earlier, protests are the basis for changing the society captured by one person for more than 30 years. According to them, this change should start from the streets and squares in every town and city across the country. In order to achieve this, the opposition should cooperate and act united.